International Visitors: Shop Louisiana Tax Free | Experience New Orleans! 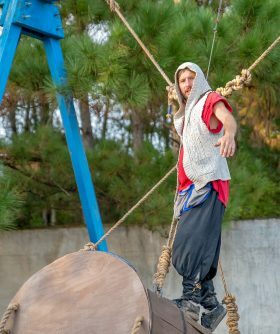 With its hundreds of shops featuring everything from valuable antiques to cutting edge fashion, Louisiana has always been a destination for international travelers. However, it’s even better now. 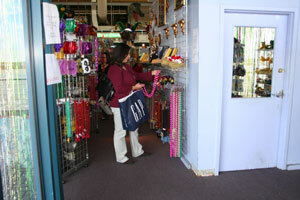 Louisiana now offers tax free shopping to all visitors from foreign countries. This isn’t duty free shopping at the airport either. This is even better. This is tax free shopping at more than 900 stores in shopping areas all over the state. Shops that are included in the tax free shopping include some of the biggest names in fashion like Armani Exchange, BCBG, Guess, Nike and hundreds of others. It’s not limited to clothing either. You can save on everything from electronics to jewelry to wine. 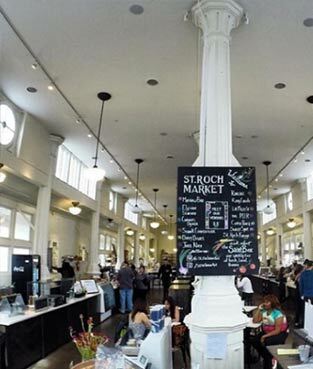 Tax Free Shopping Zones in New Orleans include the French Market, Jackson Brewery, the Lakeside Shopping Center, Riverwalk Marketplace, the Shops at Canal Place and the Tanger Outlets are a short drive west of New Orleans in Gonzales. Receiving a sales tax refund is easy! Bring your passport or identification and when you shop present it to the clerk when you’re checking out. They’ll give you a tax refund voucher that you can redeem at one of the Louisiana Tax Free Shopping Refund Centers. Refund Centers are conveniently located at the Louis Armstrong New Orleans International Airport or in the Riverwalk Marketplace Mall, which is located next to the Convention Center. You can also claim your refund by mail. 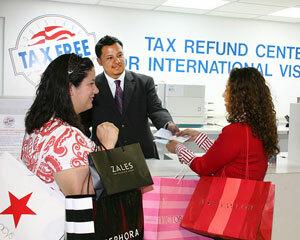 At the Refund Center you’ll need those vouchers, your passport and a your round trip international ticket. Tax refunds under $500 will be made in cash. Anything over, they’ll have to mail you a check. It’s as simple as that to save big when you’re shopping in Louisiana. The tax refund doesn’t include services like entertainment, hotels, restaurants or transportation. This great program is only open to international visitors. For all of the details, visit the Louisiana Tax Free Shopping website.